An affordably priced water filter that is perfect for nearly any emergency situation, the 67005 Aquamira Frontier Emergency Water Filter System will reduce up to 99% of harmful contaminants including Cryptosporidium and Giardia, in addition to dirt, sand, sediment and odor. 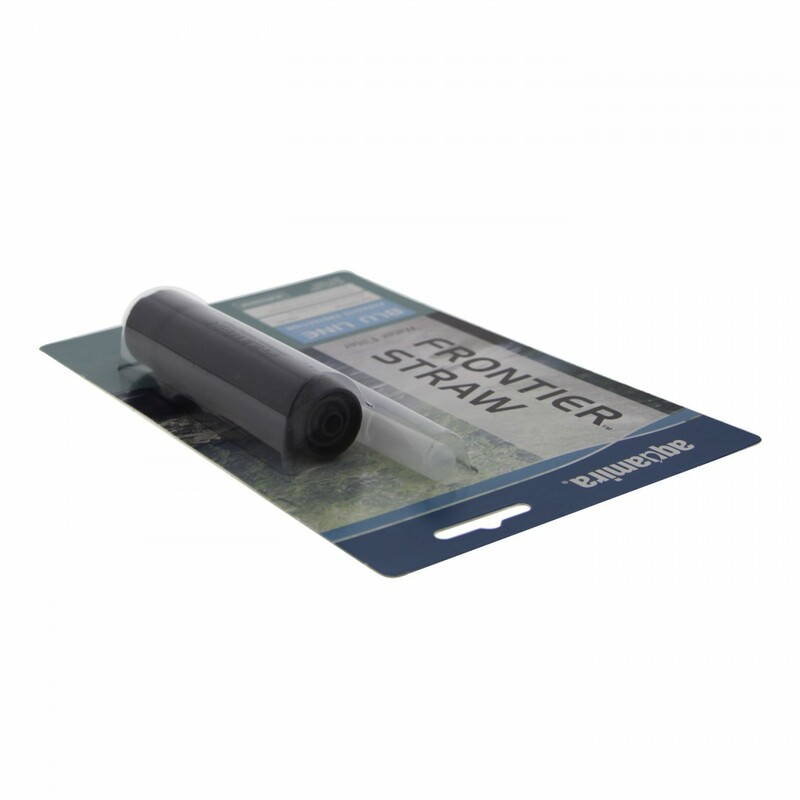 Sized no bigger than a large straw, this system is an incredibly compact way to filter up to 20 gallons of drinking water. 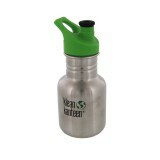 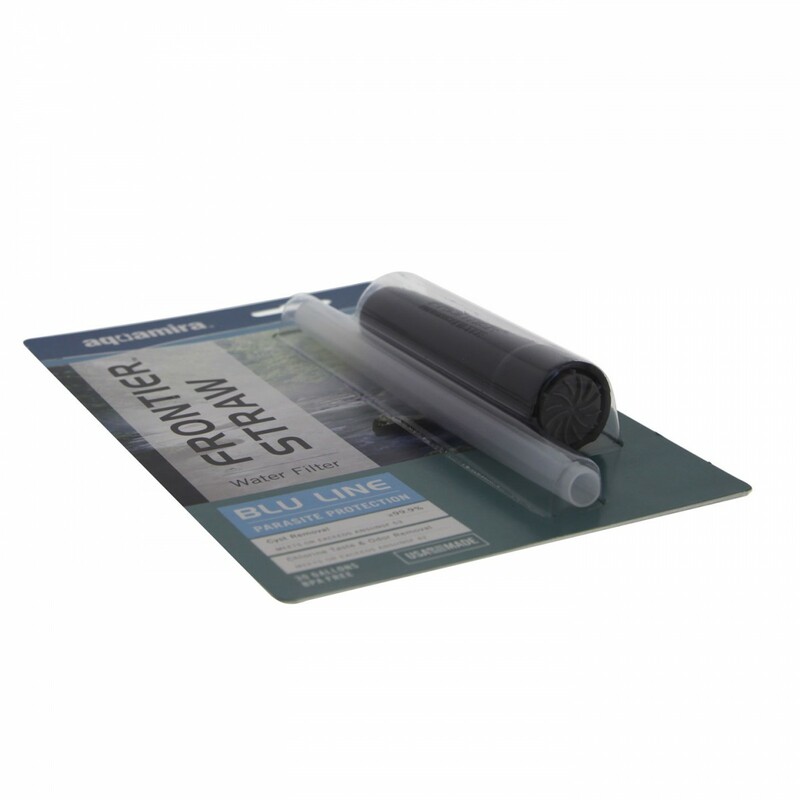 Ideal for any outdoorsman, outdoorswoman, or anyone living in a remote area with frequent water quality issues. 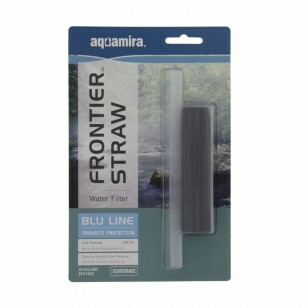 Be prepared by ordering the 67005 Aquamira Frontier Emergency Water Filter System from us today! 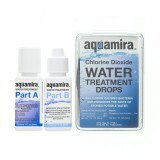 The AQUAMIRA-67005 does not reduce fluoride.